McGill Park joined the Old Fourth Ward neighborhood in the 1990’s, shortly before the Olympics came to town. 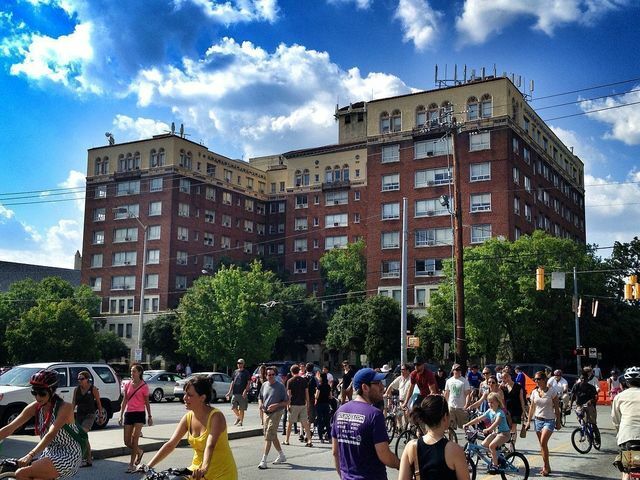 The community is fairly large with 130 units but given a mid-rise are seated on the border of Downtown and Old Fourth Ward near to its namesake Ralph McGill Boulevard. The location is unbeatable. 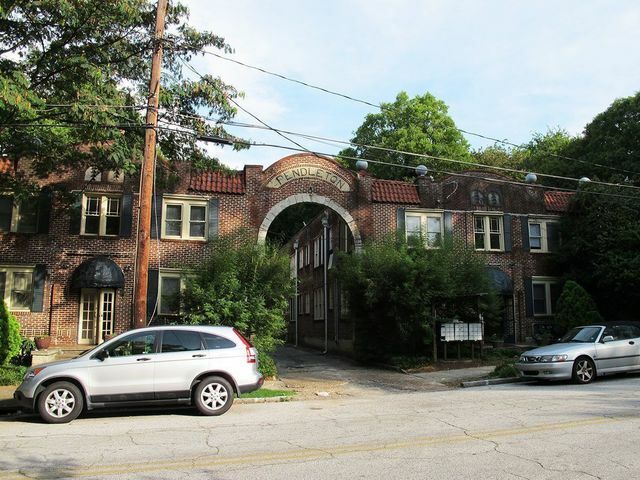 The complex has one of the easiest accesses to the highway of any condominium homes. 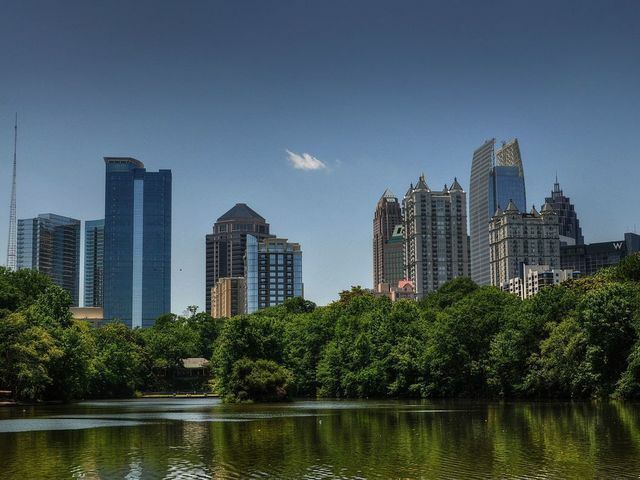 On one side of McGill Park lies Freedom Barkway (a dog park), as well as the downtown and Centennial Olympic Park and one the other sits the Historic Fourth Ward district including the Martin Luther King, Jr. birth home and Krog Street Market. 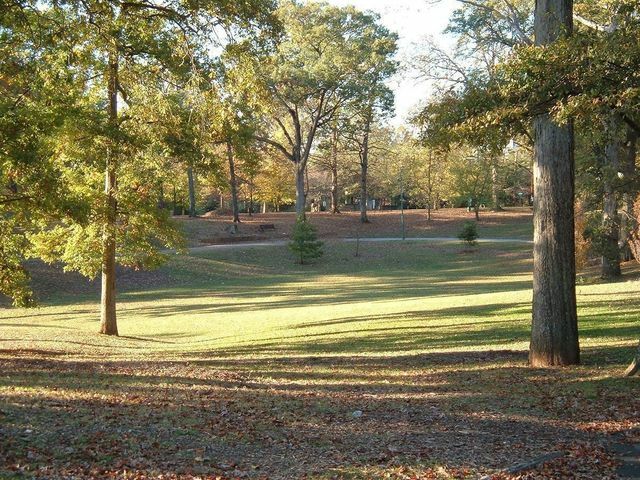 The homes feature gorgeous hardwoods, fireplaces, and vaulted ceilings. Excellent windows provide exceptional natural light and many units are also equipped with stainless steel appliances and marble countertops. 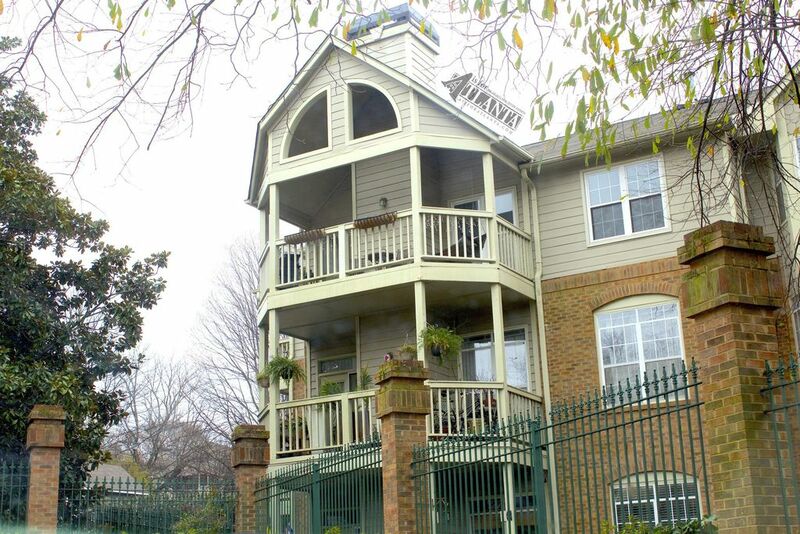 There are one and two-bedroom condos available and many units feature balconies as well. Community amenities include a pool, a fitness center, a clubhouse, business center, and an electric charging station. 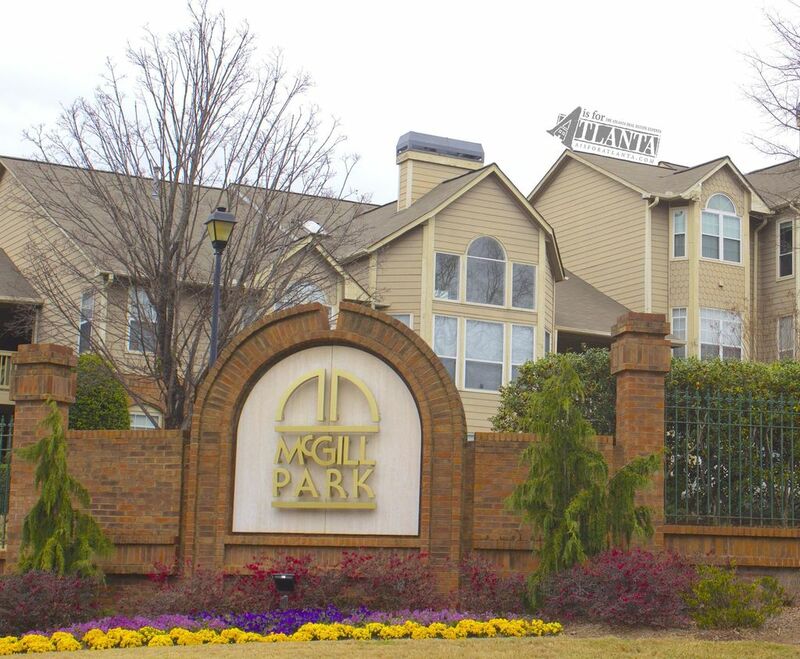 Altogether, McGill Park provides excellent homes in a charming neighborhood that brings Atlanta to your doorstep. 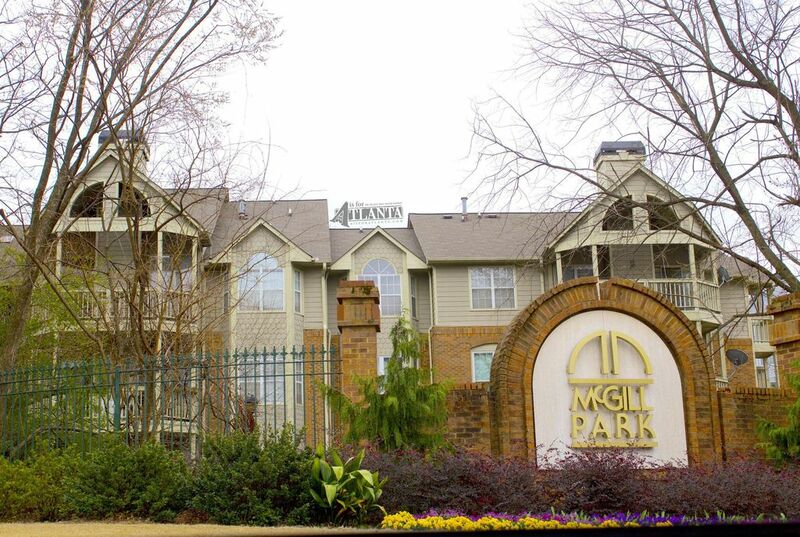 If you’re interested in finding a home in McGill Park, please contact any of our team members.